Manic Focus isn’t your typical electronic dance music. His first album, Definition of the Rhythm, provides a broad array of tracks, from energized electro hip-hop to tranquil, melodious grooves. His deep bass lines and popping beats drive the tracks along, while spellbinding melodies and carefully-chosen vocal samples entrance the listener. The essence of Manic Focus lies within his flawless production, weaving together rhythms and effects to create a sheer masterpiece every time. His second album, Expanding Mind, showcases how Manic Focus is broadening his spectrum, going from dark, majestic sounds toward a funky, bass-laden dance vibe. 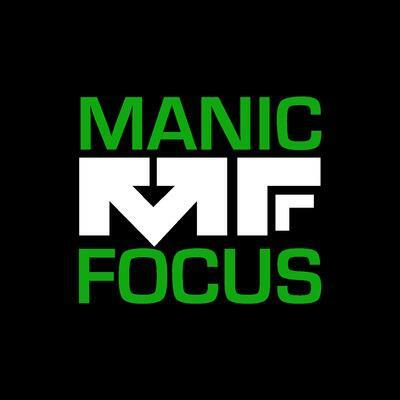 Now dipping into the realms of house, drum & bass, and glitch-hop, Manic Focus is exploring new genres and continuing to produce pure musical magic along the way. With continuous new releases and dates stacking up across the country, Manic Focus is on pace to take the music industry by storm. The talents of this producer create a spell-binding effect that only further showcases the evolution of his undeniable musical ability.